The first time holding your newborn baby is a special moment for any new mom. However, a preemie mom doesn’t always get to experience those things right away. It may be days, even weeks, before she gets to hold her baby, so when it finally happens it can be amazing. Those precious preemie moments are forever etched in her heart. Changing diapers, taking temperatures, and even finally hearing a cry for the first time are all precious preemie moments that can’t be taken for granted when your child is fighting for their life. 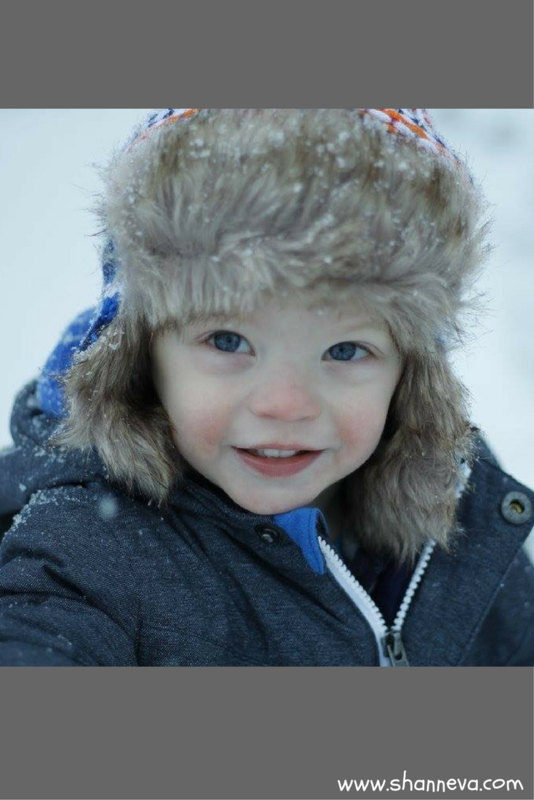 Today, we meet a beautiful fighter named Brix, as told by his mom, Jen. My little guy’s name is Brix Michael-Dean. 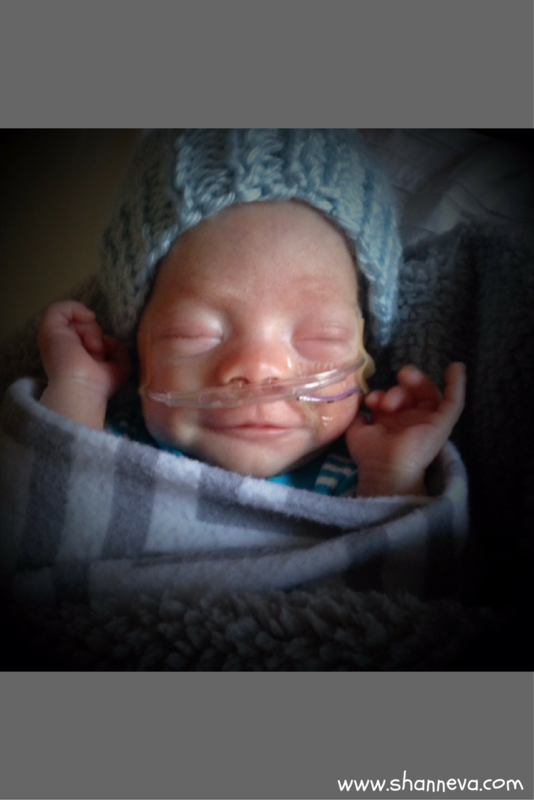 He was born at 28 weeks weighing 1 lb 8 oz & 12.5 in long! We stayed in the NICU for 69 days. Brix celebrated 1 & 2 months there. 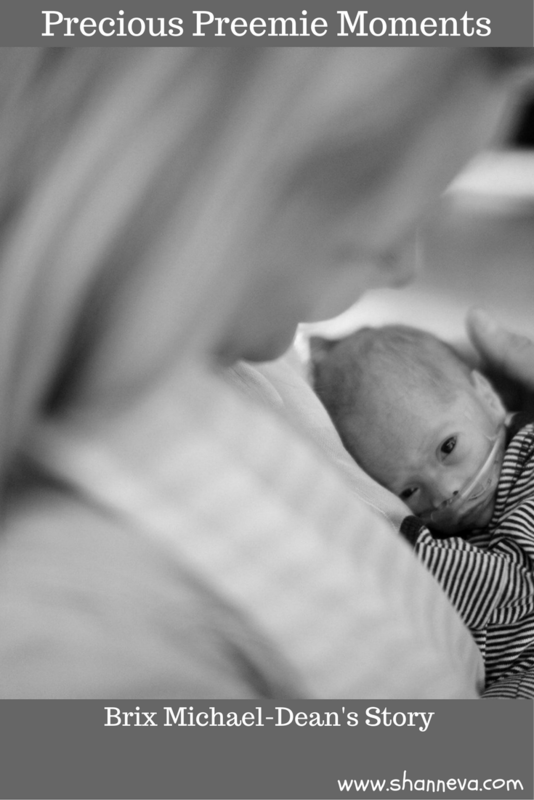 We definitely had our share of ups and downs as most do when their NICU journey. Ours, fortunately, was mostly positive, except he had a little setback when we discovered he had bilateral inguinal hernias and an umbilical one that was putting pressure on his little tummy, not allowing him to breathe very well. He had been off oxygen at that time, but needed it again. So, he had surgery to fix them all. Since he was so tiny they had a difficult time intubating him, but overall surgery went well & just a week after, he was ready to come home!!! This was my first pregnancy. After a year of trying with fertility medicine, it finally happened! My pregnancy was less than perfect, and it seemed like we always got bad news. I scored high on the quad screen, therefore my OB/GYN sent me to maternal fetal medicine for further testing and a growth ultrasound. Luckily, at that time he was doing well. 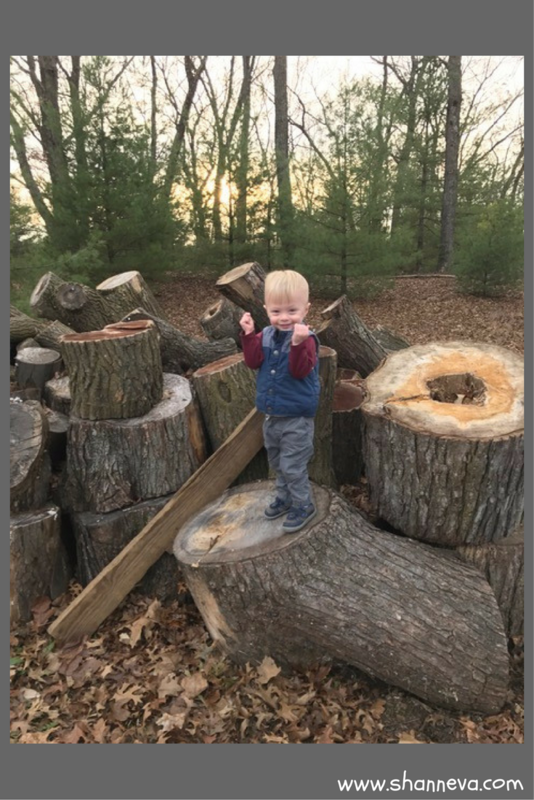 We had follow-up ultrasounds to measure his growth, but he declined each time- 12%, 7%, <3%… so, again, we were looking for answers. We decided to do amniocentesis at 24wks. However, my follow-up ultrasound at 25 weeks led me in the hospital for continuous monitoring. Our ultrasound showed absent end diastolic blood flow (the blood from placenta to baby was actually stopping). We were told he’d be here in 3-7 days, and at that time was 1.5lbs! However, with lots of prayers, I managed to keep him in on bedrest and every other day ultrasounds for a couple more weeks. Then at 27 weeks and 2 days, I was back in hospital. We did daily ultrasounds to check on him, but I ended up getting preeclampsia as well. Ultimately, my little guy was doing OK inside, but not growing as well. I, unfortunately, was not doing well, blood pressure up and overall not doing well. My doctor decided on that Wednesday Feb 11th, 2015 it was time for me to have my baby! I had received the steroid shots at 25 weeks and this hospitalization as well, so Brix was never on a vent/breathing machine! He was on NIPV instead! Brix will be 2 in February, and overall is doing really well. He’s just petite still! We did physical therapy/occupational therapy and Speech for his first year. He struggled with reflux terribly, so we also had many trips to a GI doctor, as well. We needed him to gain as much weight as possible, and it was hard when he was constantly puking everything up. He had an upper scope which was fine, and Brix eventually outgrew the reflux around 15 months. He has a heart murmur, so we had an Echocardiogram done as a follow-up and it’s a “stable” murmur. We also continue to have his eyes checked due to ROP, but again, luckily, everything has been fine! He tends to meet his milestones at his adjusted age, so didn’t crawl until 10 months, or walk until 15 months. But, for a Preemie, he’s done well! I feel like I missed out on the first 3 days (since I had Magnesium Sulfate) so I didn’t remember them! I feel like I never had the time to grieve, and I was very positive and strong because I felt like I had to be. I’m also an ICU RN, so understanding most medical terms/equipment definitely helped me! However, I was still vulnerable and terrified on the inside. I usually broke down on days when I was alone (my husband and/or Mom were there a lot, but eventually had to go back to work- as did I). It was devastating to leave him! We also lived 1 1/2hrs away from the NICU. So, with lots of help from our friends and family, I was able to stay there in Madison, except for a couple visits home in 69 days. Something to take away: Journal! I wrote down everything. Questions for rounds, their plan of the day, Brix’s new stats that morning, etc. Sometimes you feel helpless, but this way, I felt a little involved. Be present when you can, help with the diaper changes, checking their temp and baths. Those are very precious moments that only come every 3hrs! Those are some things most moms or parents take for granted. Take time for yourself. Whether it’s a walk around the hospital or lunch outside, you need to take care of yourself to take care of your baby. Trust your instincts! I knew something was wrong when Brix went back on oxygen. I advocated for my son and so many nurses did for me- that way we found his hernias. They are still your babies, and they still need you. Also, enjoy that kangaroo care. I didn’t get to hold my baby until he was 4 days old! It’s still unreal to me! I was terrified but it was the most magical feeling of my life. It still makes me tear up, thinking of that special moment. If you would like more information please ask… I love talking about it now. It’s like my therapy! I suffer/suffered from major anxiety & PTSD after this event. Talking about it helps in so many ways! 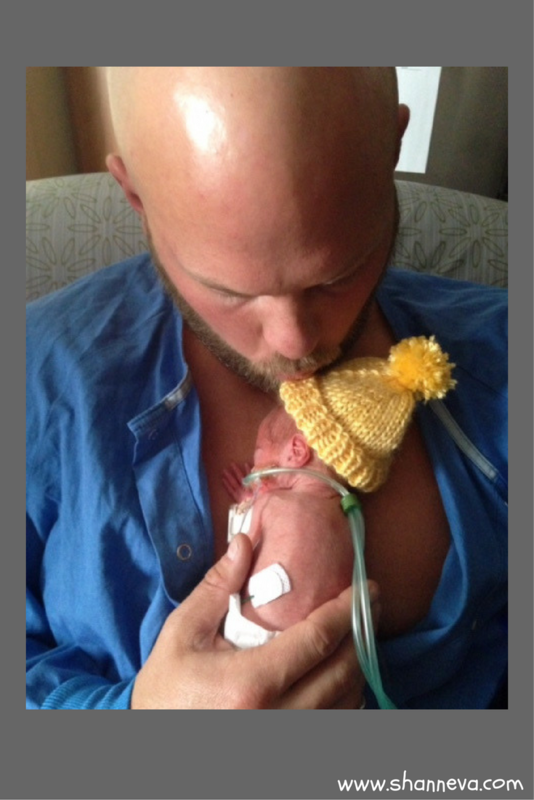 Thank you so much to Jen for sharing Brix and all those precious preemie moments with us. 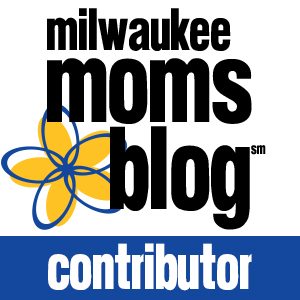 She really gave some great advice, and I share her passion for talking about our micro preemies. Please leave any questions or supportive comments below. What an adorable little guy! Glad to hear that he is doing so well! 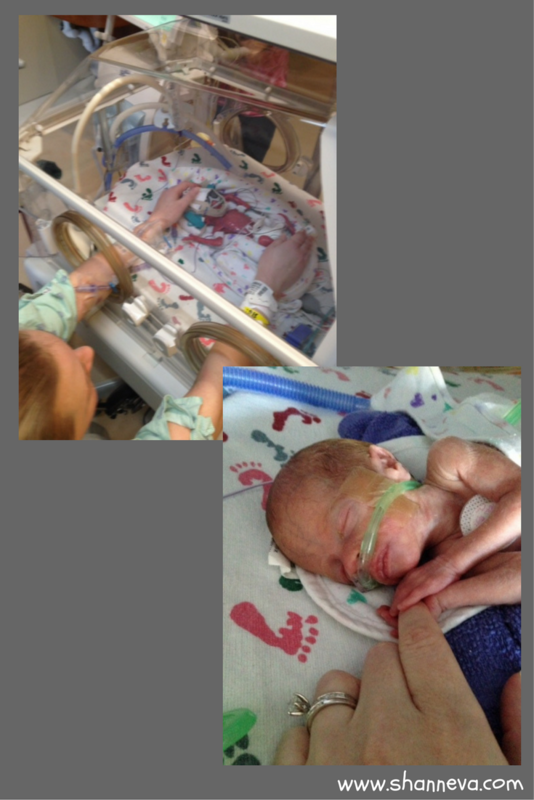 preemie stories always make me emotional. My nephew was born premature, but he didn’t make it. I love seeing the happy stories though! I’m so sorry to hear about your nephew. Thank you so much for reading! Such a sweet story, and great comfort for other premie mamas going through the NICU challenges! I love posts like this! I wish I had known about posts like this when my little one was in the NICU. It’s so heart warming to read posts like this! What a beautiful story! It’s great to know that he’s doing great! Way to go, Brix! My oldest was born at 35w and 5d. Thanks to Jen for sharing their story. 69 days is such a long time! I love the suggestion to journal everything. That can be very cathartic. What a cute boy! What an incredible story. So glad that sweet little guy is doing so well! oh wow! Premie moms are so strong! I can’t even imagine! So glad he’s doing so well! Look at that precious little miracle! These babies are such fighters…I love reading your posts! Wow 28 weeks and not even 2lbs?! But looks at him now! What a beautiful little boy! Beautiful child! He is fortunate to have such a strong mother.